We should always be able to feel safe wherever we go. And we should especially feel secure knowing our kids are safe when we drop them off at school. 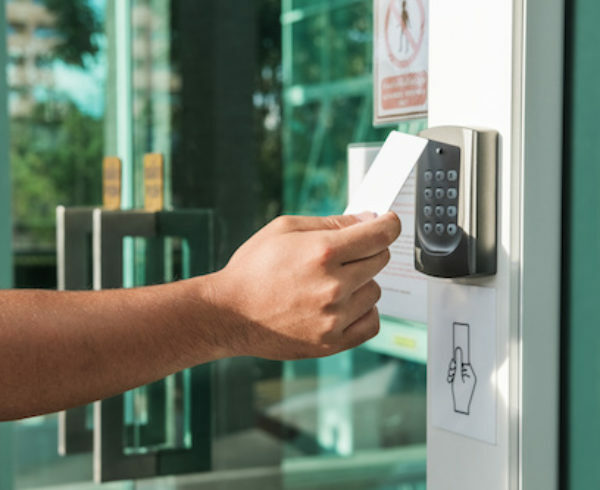 The truth is most schools and businesses don’t have the proper security measures in place to be able to respond quickly to an emergency, or prevent them from happening in the first place. This could be due to a lack of resources or simply not having the right technology. 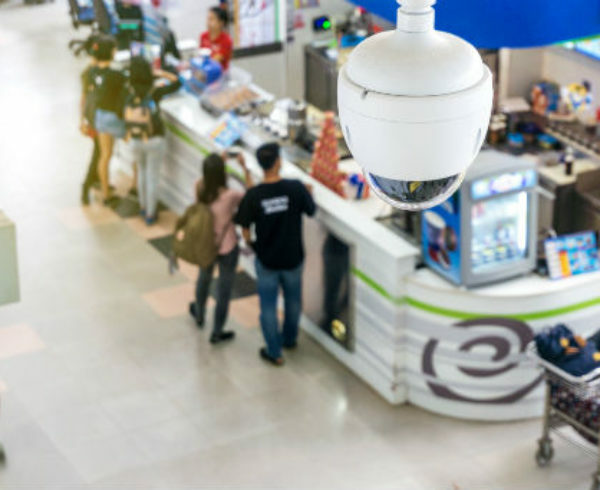 Many CCTV technicians are finding themselves working more with schools and businesses to provide better protection and to deter criminals from the property. Here’s how the right technology can help keep everyone safe when they are at school or work. 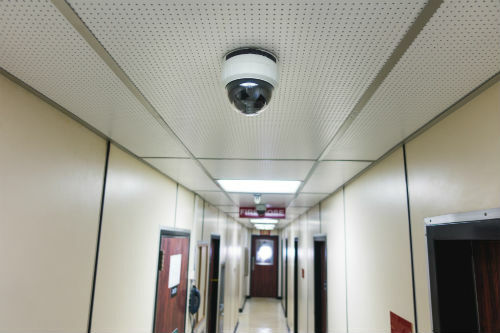 A large percentage of schools have surveillance systems, but most of them need to be upgraded. Security systems technicians can recommend the technology best suited for the particular layout of the school campus or other facility. 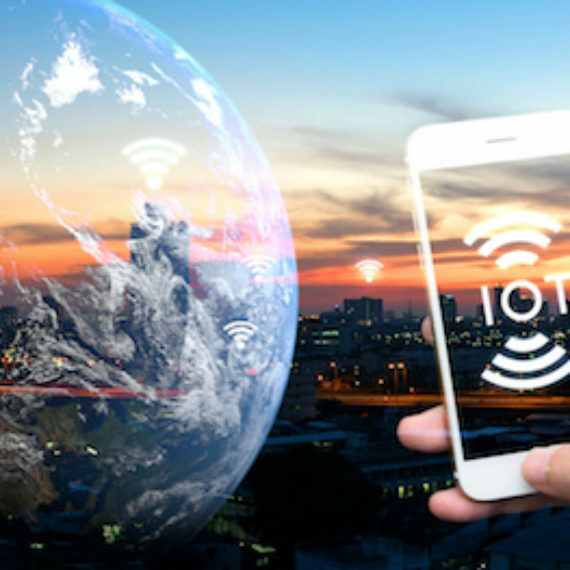 Enhanced technology can include higher quality images, quicker threat recognition, the ability to monitor from mobile devices and more. 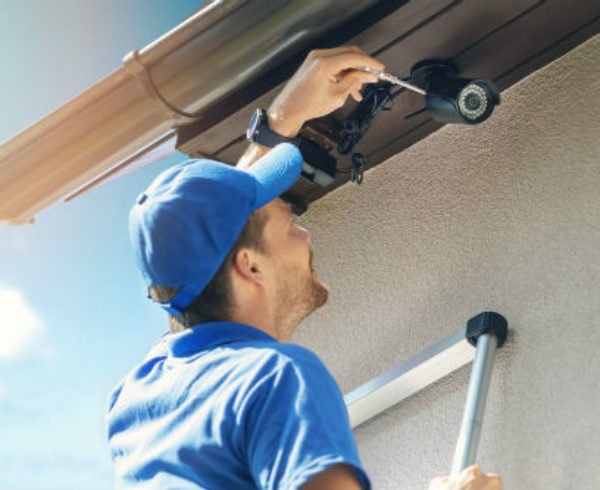 Security systems technicians usually recommend upgrading surveillance systems and using them in combination with access controls. Most schools and businesses don’t have the proper access controls in place, meaning anyone can walk through an unlocked door. These places rely more on access control technicians every day to ensure every door is locked securely so only the right people can enter. 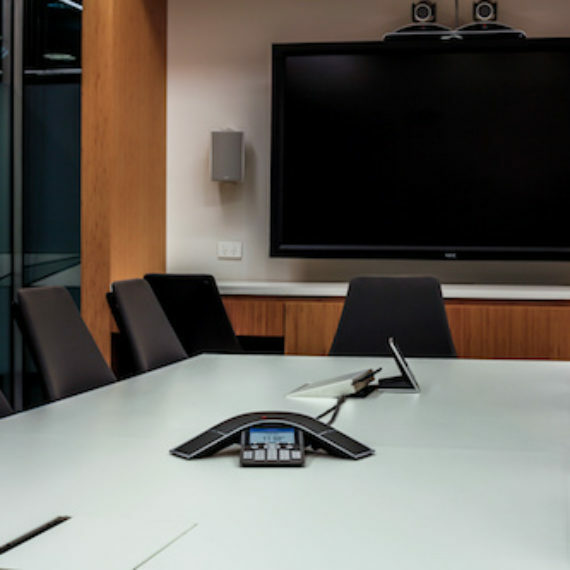 There are many different ways to incorporate access controls in a building, and every room can be secured in the process. 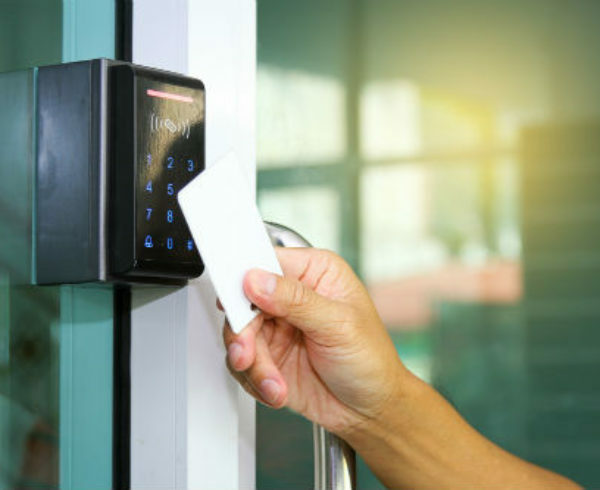 Working with the best access control technicians will keep buildings safe and secure. When an emergency situation occurs, it’s easy to get caught up in the moment and not know what to do. Every second matters in these situations, so having panic buttons installed can get emergency personnel at the site quicker. Many security systems technicians will tie in panic buttons to the security system in different ways. For example, if a panic button is pressed, then all doors can lock automatically and a call to the police can be made instantaneously. Anistar Technologies works with schools and businesses, as well as the top security systems technicians across the country. Our goal is to connect the right professionals with the institutions that need them most. 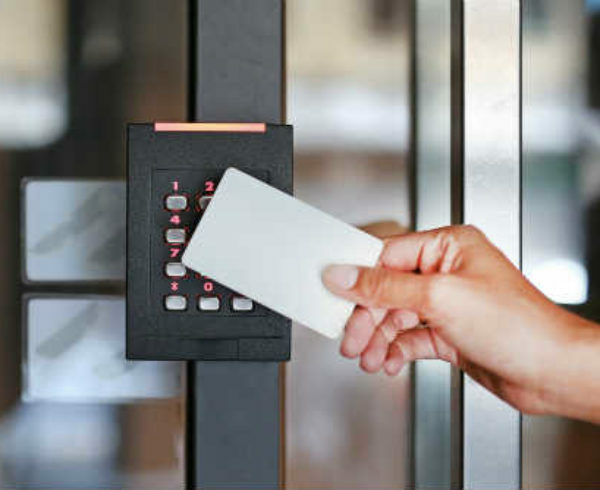 Whether you’re an expert looking for a job in technology or if you’re a school or business official needing better security in your building, we can help. Never hesitate to contact us if you’re in need of safer and more secure practices in your building. We can find the perfect technician to suit your unique needs.